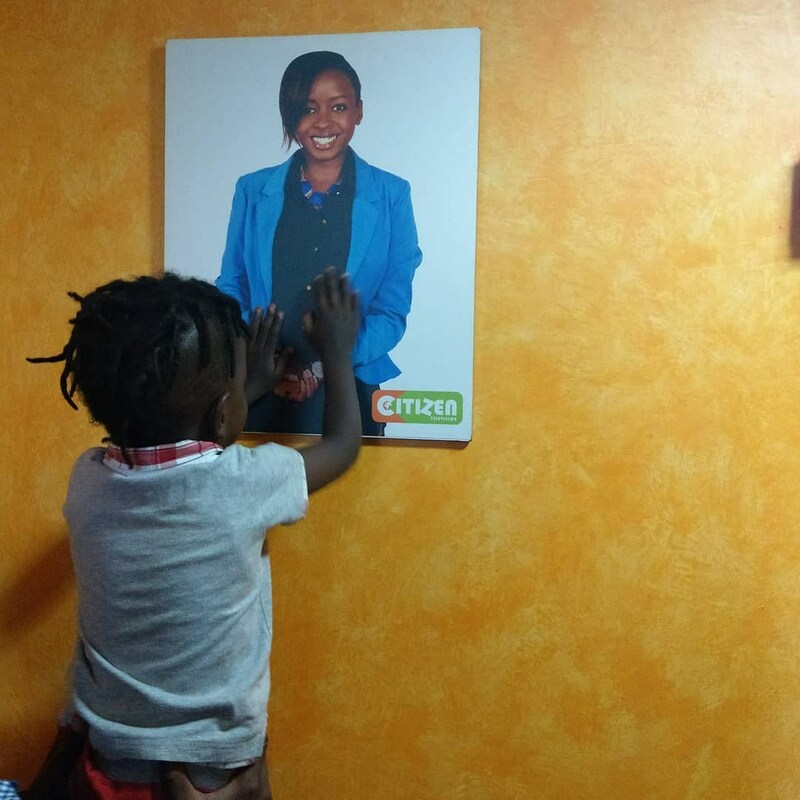 Fans have attacked songbird, Avril Nyambura for posting a photo of Jacque Maribe’s son, in solidarity with the arrest of the child’s mother. 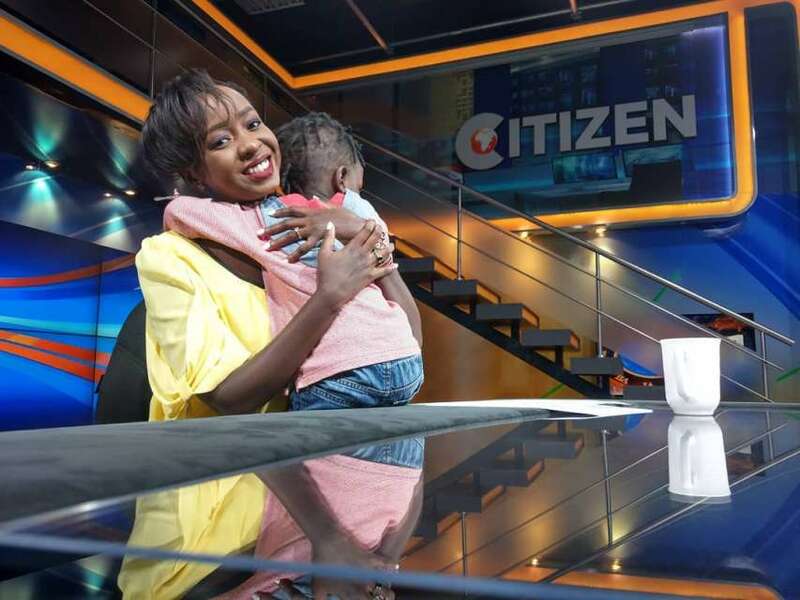 The same photo was posted by comedian Eric Omondi, stirring the rumors that he indeed is the father of Ms Maribe’s son. Eric has not confirmed or denied the rumors but stated that he knows who the father is but cannot reveal it right now because of the ongoing court case. Fans sent angry messages to Avril telling her to stop posting other people’s babies without permission from the parents, yet she is hiding her own child from social media. muthonindungu39: Why not use Jackie photo instead of this innocent toddler? reginahmuliwa: This is too immature, if can’t post your Baby in social media why post someone else’s Baby?? ?? karimunene: @theavieway this pic is very inappropriate. You claim privacy for your child and want to expose someone else’s child while pretending to be showing sympathy. Very hypocritical behaviour especially from a celebrity mom. Know better, do better. anniecicco: I love you @theavieway but What you and Eric are doing is very disrespectful and silly,, she never posted her baby, why now,, you can still post her picture na tujue mko na yeye,,, imagine vyenye umeficha wako then ushikwe mtu aanze kupost,, ikifika ni mtoto,,, aai si poa, please grow up.